Joyce Interviewed on Canadian Broadcast Corp! 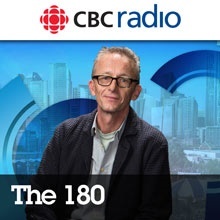 Jim Brown, an award winning producer and the highly acclaimed host of The 180 – CBC’s national radio show to spark conversation on what’s going on in Canada – jumped right in with the important questions …. The entire broadcast aired at 11 am (EST) on Sunday morning, 9/11. You can hear it all, and respond with your comments on the PodCast. Previous PostRead VICE Today! 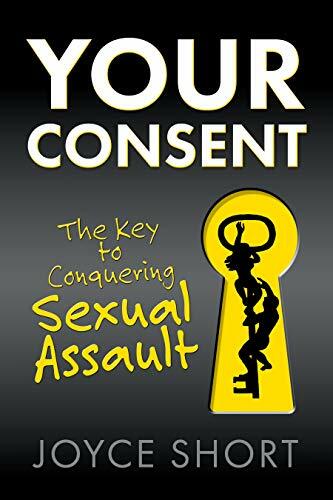 Is Lying to Get Laid a Form of Sexual Assault?Next PostVictim Blaming- A skewed and cynical view of the world!